Chatting it up with Romance Writer Love Belvin…. Check out my sit down with Sassy Ladies Closet! 1) Who is Love Belvin the person and the writer? 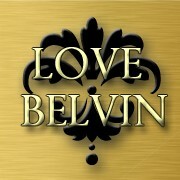 Love Belvin the person is a lover of people. She enjoys engaging and observing them. Weird, but true. She enjoys reading and wine sipping. Love Belvin the writer is a bit of a recluse. She prefers alone time to unleash her mind…process energies and hear from characters. She, too, enjoys wine sipping! 2) Who is Love Belvin’s favorite and least favorite character from your works? I think I have several favorites, and they’re not the hero and heroines of my projects. These are subsidiary character who brings comic relief that offsets the drama. So, of Love’s Improbable Possibility (L.I.P. ), my favorites are Azmir’s close friends, Mark Richardson and Eric Gerrity, and his attorney Edward Chesney. They are hilarious characterizations, if I may say so myself. They’re comedic, but quirky, which I find amusing. 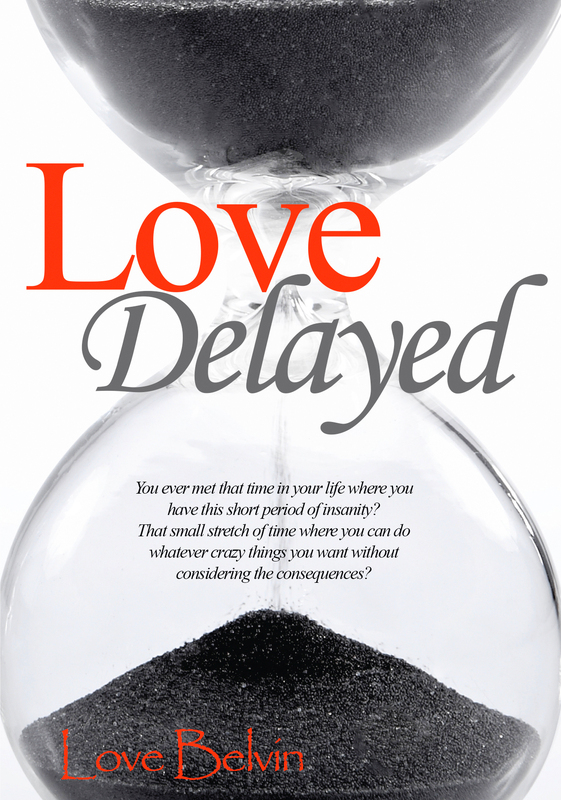 Love Belvin Talks: A Blog Stop with the author of Love Delayed. I sat down to chat with Tia Kelly over at her blog this week. That darn Tia pulled a me on me! She was able to squeeze out personal facts that I tend to keep to myself. It was a blast! Check it out and see what Tia’s been cooking up herself while you’re there! #TeamLove is feeling warmed by your reception to the start of the “Waiting to Breathe Series”, Love Delayed and have a giveaway to celebrate! Participants will enter for a chance to win a $10 Amazon gift card from #TeamLove! Winners will be selected on October 2nd. And don’t forget to leave those reviews, not only where you purchased “Love Delayed,” but also on Goodreads.com as well! If you haven’t, download your copy of “Love Delayed” here. Stenton’s at the top of his game on the court, but off, his life is out of bounds. That is until he happens upon Zoey, who represents something that he’s never had—family. Her world is spun completely out of control when they intersect. Could the lengths he decides to go destroy the future Stenton desperately desires to have with Zoey?Find out in Love Delayed. Can’t wait to see your reviews where you purchased it (i.e. Amazon/Kindle, Barnes&Noble/Nook, Kobo), and also on Goodreads.com!